Join the NSA Boston Chapters on Saturday, May 4th at 4 PM for a casual walk or run at Castle Island in South Boston. 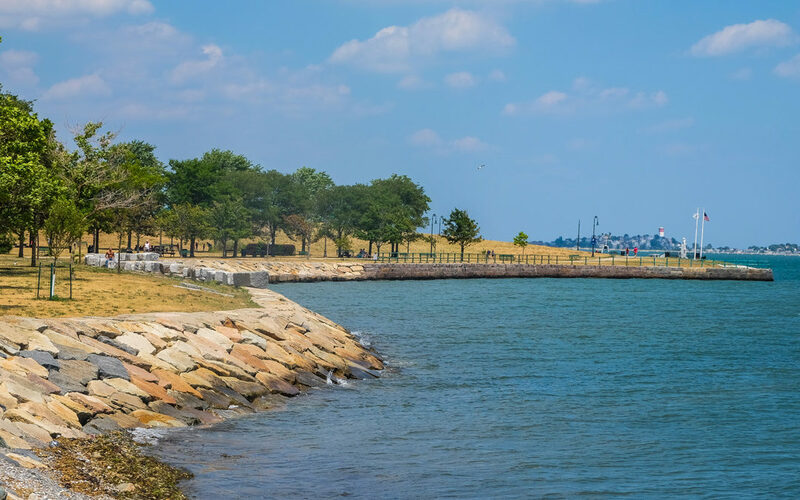 Meet us at Sullivan’s (2080 William J Day Blvd, South Boston, MA 02127) at 4 PM, and then we’ll get to enjoy beautiful views of Boston Harbor, while spending a day together outside, and we’ll end it with ice cream or a snack back at Sullivan’s. Everyone can enjoy our afternoon out at their own speed — whether that means walking, running, or just hanging back and enjoying the water views and meeting us for ice cream! We’ll be participating in the NSA’s Don’t Tell Me to Slow Down 5K as “Virtual Runners!” We’ll be helping the NSA to raise money for their scholarship fund for the annual conference. Select “Virtual Runner” ($35) and “NSA Boston Chapters” as your Fundraising Team! “Virtual Runners” will be mailed t-shirts to wear together on May 4th! …and the NSA chapter who raises the most money will win a chapter pizza party! So please think about supporting the NSA through this important fundraiser! You must register online by April 21st in order to be shipped your t-shirt in time for our event on May 4th! If you’re not able to donate the full $35, you can still join us for our event, where we’ll also be accepting donations for the NSA scholarship fund! Please email us at BostonStutters@gmail.com to RSVP! Hope to see you on May 4th!